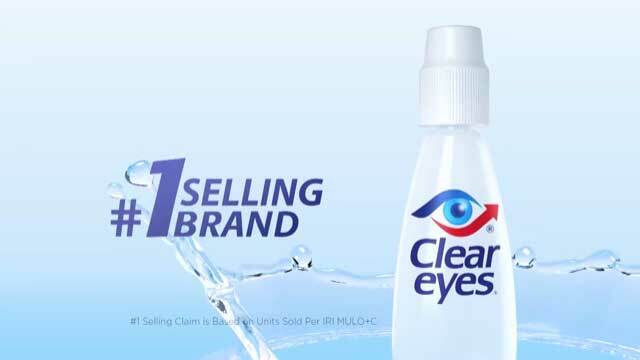 July 12, 2017 (Tarrytown, NY) – Clear Eyes® (www.cleareyes.com), the #1 selling brand of eye drops, launches My Shining Moment, its first-ever brand equity and integrated marketing campaign, with a new television advertisement spot featuring longtime spokesperson Vanessa Williams. My Shining Moment is a celebration ofthe moments in life when people look and feel their best, with clear and comfortable eyes – the moments when they truly shine. 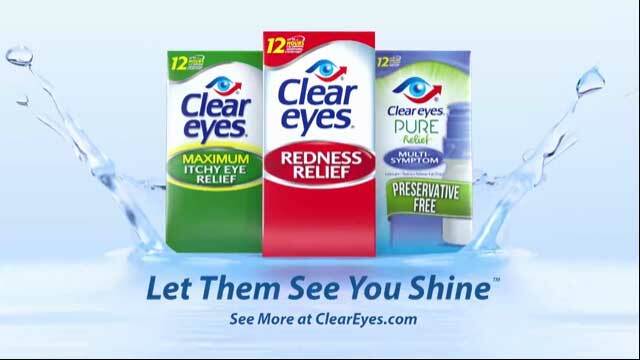 It is the first brand equity spot to bring to life the emotional benefits of the Clear Eyes product portfolio. In addition to the television ad, Clear Eyes will debut a new digital gallery (cleareyes.com/myshiningmoment) featuring photos and videos of shining momentstold by a variety of creative influencers, including professional eye portrait photographer Bridges Aderhold, beauty blogger Rachel Anise, travel videographer Taylor Fischer and world renowned magician and mentalist, Adam Wilber. Clear Eyes fans are also invited to share their own Shining Moment via Facebook as well as Twitter and Instagram using #MyShiningMoment. 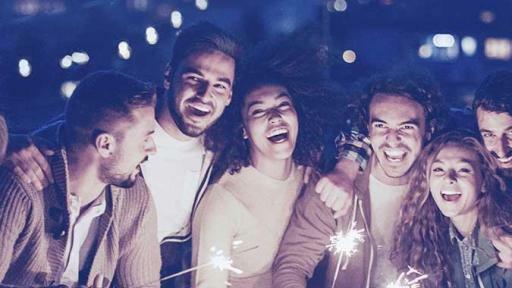 All fans who submit Shining Moment photos and videos will be entered into a sweepstakes for a chance to receive an all-expense paid trip to Miami, FL for a private photo shoot with Bridges Aderhold. The digital gallery and sweepstakes is running today through October 15, 2017. For more information on My Shining Moment and Clear Eyes, please visit cleareyes.com/myshiningmoment. Clear Eyes® has a wide line of eye drops, each specially formulated for different types of eye conditions, and provides fast-acting relief for irritated eyes. Clear Eyes® products are available over the counter at drug, grocery, mass retail, club and convenience stores nationwide. For more information, visit www.cleareyes.com or www.facebook.com/cleareyes. The Company markets and distributes brand name over-the-counter and household cleaning products throughout the U.S. and Canada, Australia, and in certain other international markets. The Company’s brands include Monistat® women’s health products, BC® and Goody’s® pain relievers, Clear Eyes® eye care products, DenTek® specialty oral care products, Dramamine® motion sickness treatments, Chloraseptic® sore throat treatments, Compound W® wart treatments, Little Remedies® pediatric over-the-counter products, The Doctor's® NightGuard® dental protector, Efferdent® denture care products, Luden's® throat drops, Beano® gas prevention, Debrox® earwax remover, Gaviscon® antacid in Canada, and Hydralyte® rehydration products and the Fess® line of nasal and sinus care products in Australia. Visit the Company's website at www.prestigebrands.com.